Matthew and Zach here. 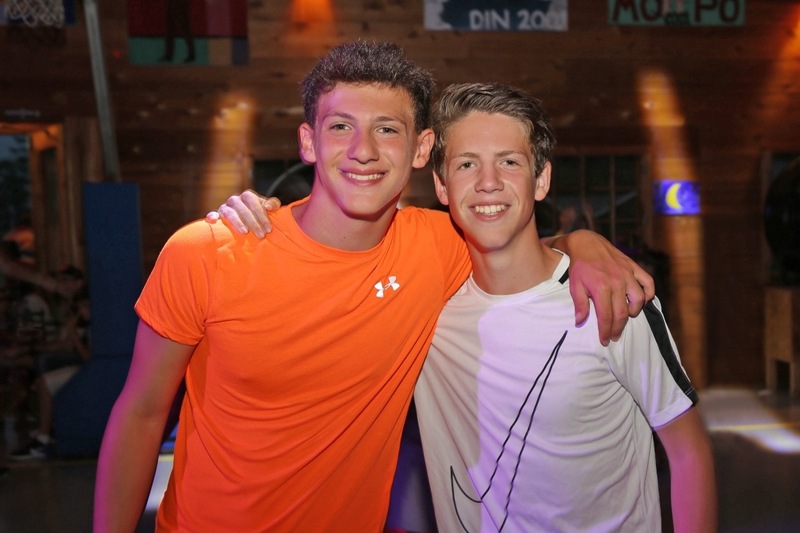 Two teenage boys from Camp Modin trying to make a difference. We were inspired this past summer by our counselor at camp who was growing out his hair to donate to an organization that makes wigs for cancer patients. We decided to team up and do the same. We will be growing out our hair over the course of the year and donating it to Locks of Love, a non-profit that provides hairpieces to financially disadvantaged children suffering from long-term medical hair loss. In addition, we will be raising money for the Jimmy Fund, a charity that raises money to support adult and pediatric cancer care and research at Dana-Farber Cancer Institute in Boston, Massachusetts. It's going to be a long hairy journey and we'll keep posting photos along the way. All donations, big or small, are very much appreciated.